Hola amigos! 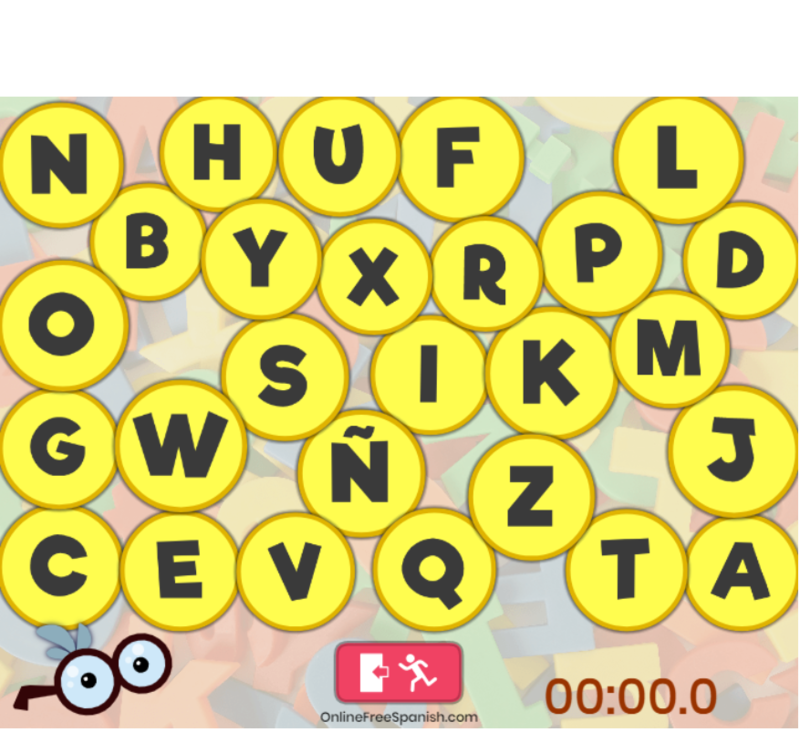 come and play a new Spanish alphabet game with me! – Milan. It is easy. Click in order each of the alphabet letters, while you are listening to the Spanish audio for each one. Keep clicking until you finish all the letters, try to do fast as you can! Practice making the master – Have fun and enjoy this activity with friends while you learn more Spanish every day. Please let us know any question, comment or any suggestion. Don’t forget to use and share onlinefreespanish website we have tons of sources for your Spanish class! ← OnlineFreeSpanish has a Sitemap!